We've updated the colours of the Prescription panel for clarity as well as improved the visual representation of a number of features including The Exclude OTC Products button, Immunisation health summary and flagging ‘unrecognised’ tests in a more impactful way. Added nutritional information to the Letter Writer. Additional data from the nutrition and physical activity modules is now available in Letter Writer. With powerful servers operating off-premise, we take care of any regular software update roll-outs, including security updates, freeing your time to focus on what matters most, delivering quality care to patients. 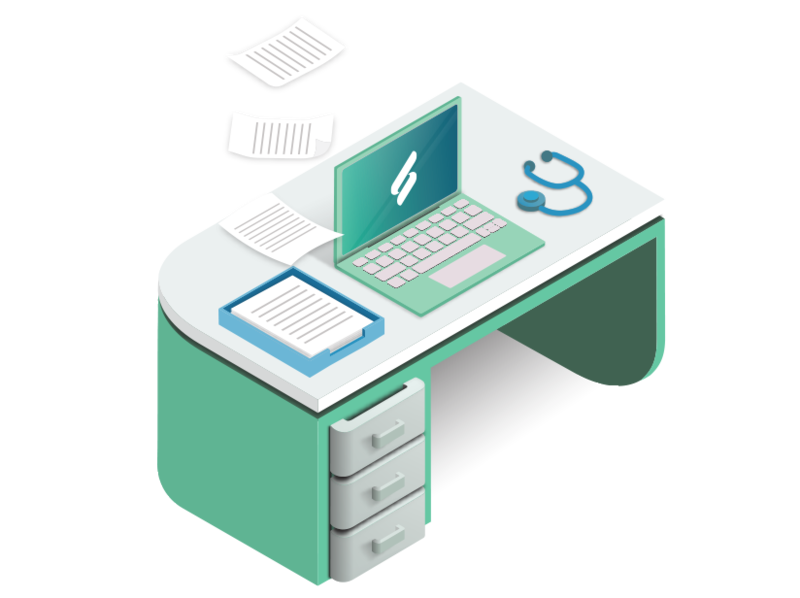 Enables clinicians to create personalised groups of pathology tests and mark commonly used tests as favourites. This will save time requesting pathology tests. Allowing further customisation options on individual letters to suit clinician’s needs. This will ensure Helix looks just as good when used on smaller screens. Allows patients to receive a rebate instantaneously from Medicare for fully paid patient claims. Receive secure pathology results from Sonic Pathology / Imaging. Reduces manual processing of pathology from these labs. Provides clinicians alerts whenever a high-risk medication is being prescribed to a patient. Allows clinicians to make safer decisions when prescribing monitored drugs to a patient. Initially rolled out to Western Victoria PHN. Contact us today on 1300 300 161 or complete the form below and one of our representatives will be in contact with you shortly to discuss Helix.